Comer Cottrell created a multimillion-dollar business and also became a philanthropist and the first African-American to own a stake in a major league baseball team. Comer Cottrell, an entrepreneur and philanthropist who turned a small Los Angeles operation into a multimillion-dollar success story by catering to the hair care needs of African-Americans, died Friday at his home in Plano, Texas. He was 82. With $600 and a broken typewriter, Cottrell opened Pro-Line Corp. in downtown Los Angeles in 1970. It was not the first black hair care company but it became one of the largest with the Curly Kit, an at-home hair relaxer that made the loose, gleaming Jheri curl – a style popularized by celebrities such as Lionel Ritchie and Michael Jackson – available at a fraction of the salon price. With his brother, James, Cottrell turned Pro-Line into one of the most successful black-owned companies in the United States, worth $80 million when they sold it three decades later. 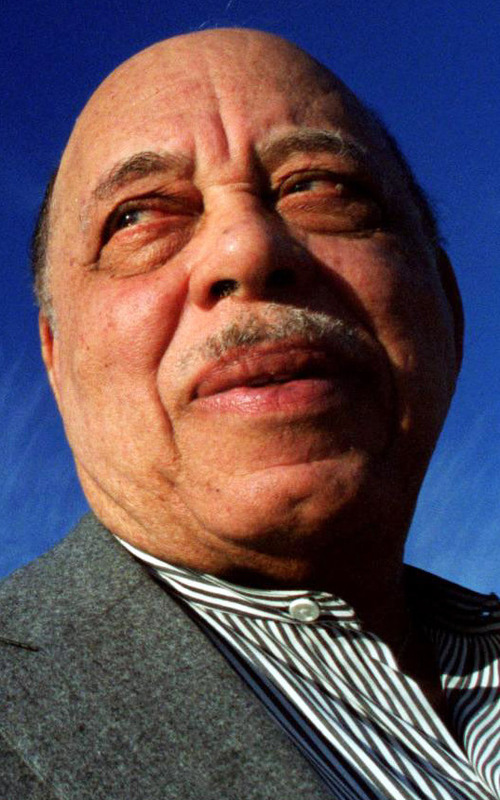 Cottrell headed the Los Angeles Black Businessman’s Association, which represented about 40 black-owned businesses, and during the late 1970s helped them expand through federal contracts and other opportunities. After moving to Dallas in 1980, he became the first African-American admitted to the powerful Dallas Citizens Council and forged political connections that helped pave the way for the election of the city’s first black mayor, Ron Kirk, in 1995. In 1989, he became the first African-American to own a stake in a major league baseball team when he joined fellow Republican George W. Bush and other investors in purchasing the Texas Rangers. He used his position to press for more minority involvement in professional sports management. He also plowed some of his wealth into expanding educational opportunities in black communities, including spending $3 million to preserve the Dallas campus of a bankrupt historically black college as the new home of Paul Quinn College. Born in Mobile, Ala., on Dec. 7, 1931, Cottrell acquired a passion for business when he accompanied his insurance salesman father on visits with prospective clients. “I’d see him give them a piece of paper and promise to pay them something when they died, and then he’d walk away with their cash. It fascinated me,” Cottrell recalled in Forbes magazine in 1981. By the age of 9, Cottrell was eager to make his own money and went into business with his brother selling rabbit furs and meat. He briefly attended the University of Detroit as a pre-med major but left to join the Air Force during the Korean War. While managing an Air Force PX on Okinawa, he discovered that the military did not stock the grooming products requested by black servicemen. He was a sales manager for Sears in 1969, when a friend persuaded him to start his own business in the underserved black hair aids market.